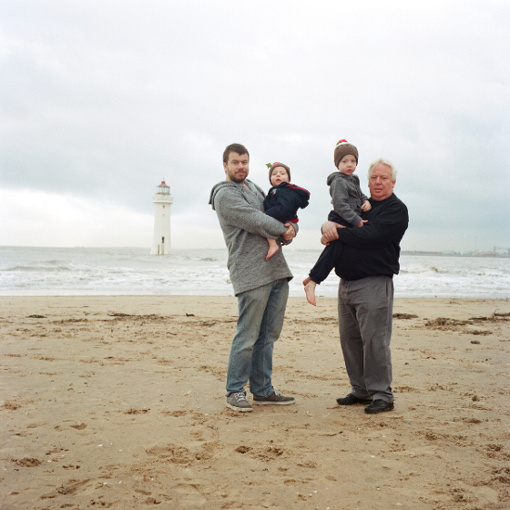 Stuart Pilkington is an art photographer and curator based in the UK and a member of Documenting Britain. Stuart has photographed film directors such as Terry Gilliam, Alan Parker and Luc Besson. He also regularly photographed events for the British Film Institute and the Kubrick family. Stuart also curates a number of global photography projects which have featured on the BBC, Esquire, PDN and NPR amongst others. More here.